Kadakia range of flexible Automotive PVC Compounds meets the performance and cost requirement of automotive industry in interior, exterior and under the hood application. Kadakia Plastics And Chemicals Pvt. 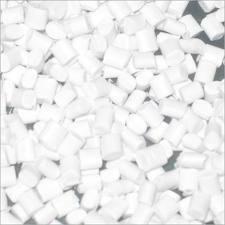 Ltd.
We are an eminent name in manufacturing a comprehensive range of Industrial PVC Compounds. 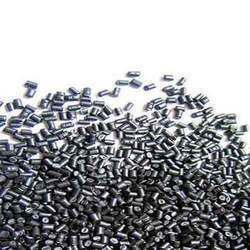 These Industrial PVC Compounds can be custom-made as per the application requirements of our patrons. We are offering an excellent quality of PVC Foam Boards with good quality. We are an eminent name in the market for trading and supplying industry-ready PVC Compound for Cords. The products are manufactured by reputed and trusted vendors that ensure the credibility via numerous stringent tests. Our compounds are best suited for fabricating cords that are durable and have high tensile strength.